Web development trends lead businesses to own astonishing websites in order to get achievement in this competitive digital world. 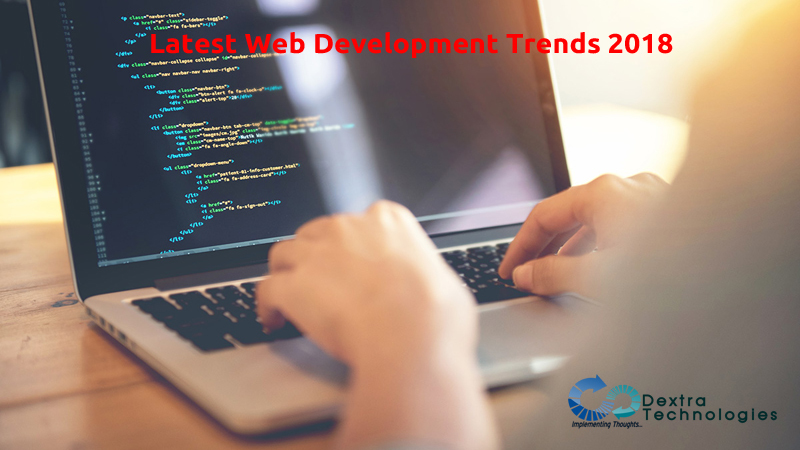 We have gathered the most probable predictions to explain to you what will be the trends in web development 2018. You should be sure that you are aware of them if you are about to build or redesign your website. Today web users are got tired of GIFs and flashing advertisements. Motion UI keeps simplicity to a site and is becoming more popular. Animations will allow web developers to add styling and make your site unique among thousands of others with static UI. There are several ways to add some life to your minimalistic website. Through this, you can add a new life to your minimalistic website. PHP has improved its positions even further after the release of version 7.x. The latest update of the PHP framework Laravel 5.x is a recognized web development trend in 2018. Laravel is the most popular open-source PHP web framework. When we talk about backend web development frameworks, Laravel comes up front. Some of the features of Laravel are a modular packaging system with a dedicated dependency manager, utilities that aid in application deployment and maintenance, many ways for accessing relational databases, and its orientation toward syntactic sugar. These are some of the reasons why it’s considered to be the best PHP framework and it offers ready solutions for complex tasks. In 2018 progressive Web Applications seem to have become the major competitor of native mobile apps. Progressive web apps are websites similar to native mobile apps and they work offline. The users can save the shortcut to the website on their home screen if they use it frequently. As the most information is stored in the cache, the app loads instantly. PWAs are most famous for its UX and becoming a true web development trend. Some world’s leading companies prove the efficiency of this technology. A customer service chatbot becomes a must on almost every website. In businesses, Chatbots quickly get all necessary information from the client without the manager interventions via customer service chatbot. If your company’s website has chatbots it ensures you are in contact with your client at any time, in any situation. The bot is smart enough to answer frequently asked questions, to redirect clients to the needed page, to help them to choose the right product and even to proceed with payments. 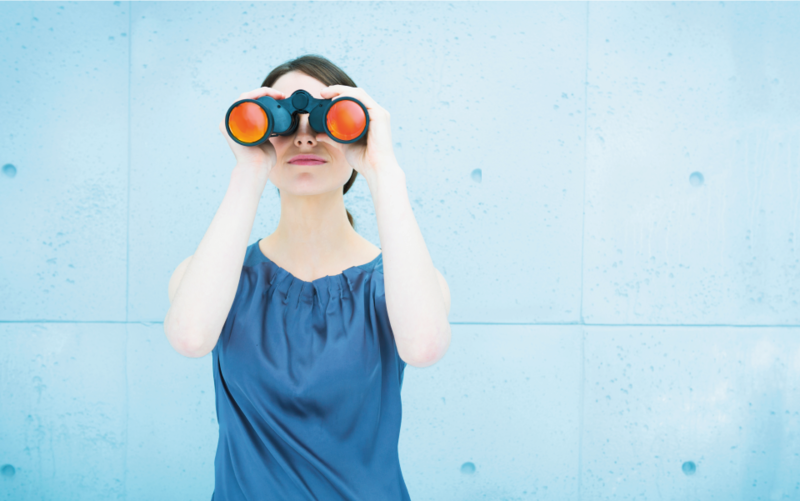 85% of all customer interactions will proceed without any human assistance till 2020. Advanced chatbots based on artificial intelligence that will play an important role in the coming years as they are able to understand live speech and constantly learning. A single page website is a long scrollable page which provides essential information is all on one page. The user only has to scroll to it. It allows reducing the costs of the website: design is cheaper, development is cheaper, and hosting is cheaper. Moreover, these are user-friendly websites. Hence, it saves website visitors from complex navigation, multi-level menu, and tons of text. This type of website is not meant for e-commerce projects and blogs. But businesses can significantly benefit, presenting their services in a simplified and brings an impressive increase in conversions. The single-pagers usually attract with extraordinary design and powerful accents which bring an impressive increase in conversion. That’s why single page apps will gain traction in 2018. Mobile apps notifications are highly capable for user re-engagement and recently this idea has been implemented for websites and is becoming new web development trend. This will allow its users to get push notifications when they visit it and you can keep the user engaged without big efforts. Push notifications hit emails, SMS and social media in providing up-to-date information. They are fast, come on time, and don’t require any complex actions. They are just user-friendly. Since push-notifications are just making the primary steps in user engagement, you have an opportunity to become the pioneer of this technology in 2018. AR is a simple, quick and interactive web application development trend. 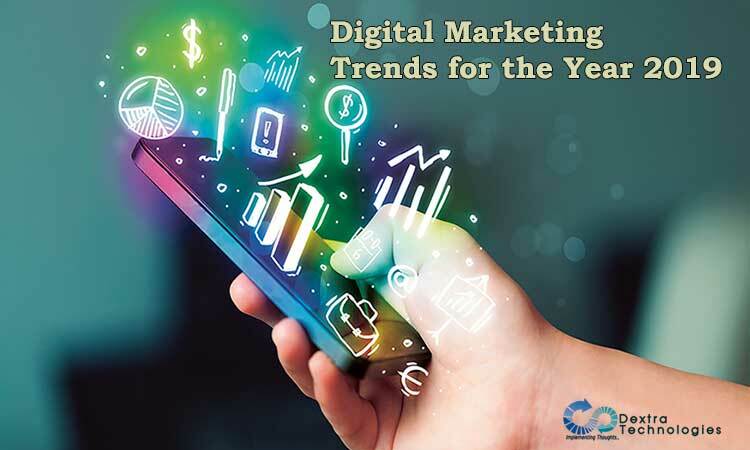 On mobile devices, it helps marketers to meet their target audience. So, all social audiences will be integrating AR into their platforms. Likewise, brands can also project their products through special filters into the homes of social media users.